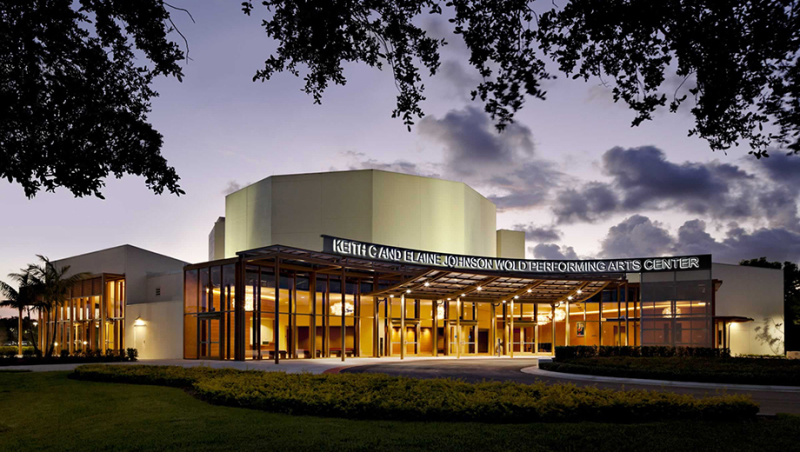 NEAREST AIRPORT: WEST PALM BEACH INTERNATIONAL OR FT. LAUDERDALE INTERNATIONAL AIRPORT...(Aprox...25min). 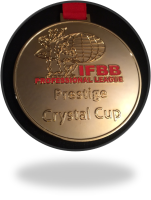 Note: If you are planning and/or have decided on competing, please contact the IFBB Pro League office at [email protected] to receive a contract for competing in the Prestige Crystal Cup. 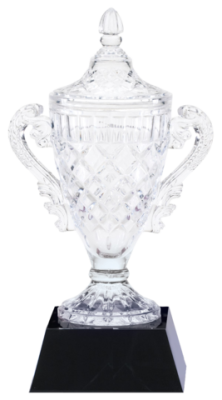 Contracts are normally due (to the IFBB head office) at leat a week prior before the contest. Thank you!